California is currently in the midst of one of the most devastating droughts in state history. 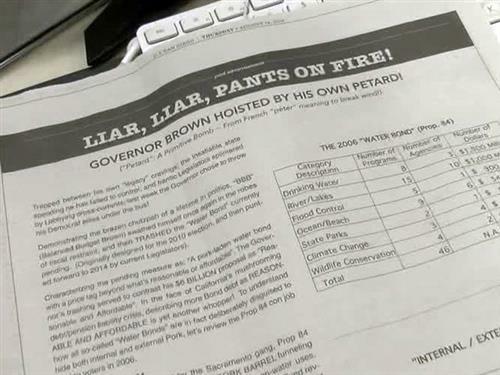 10NewsA full-page newspaper advertisement in several of California’s largest newspapers said a new water bond is watered down with pork. 10News58 percent of the state is in exceptional drought status, up 22 percent from a week ago.